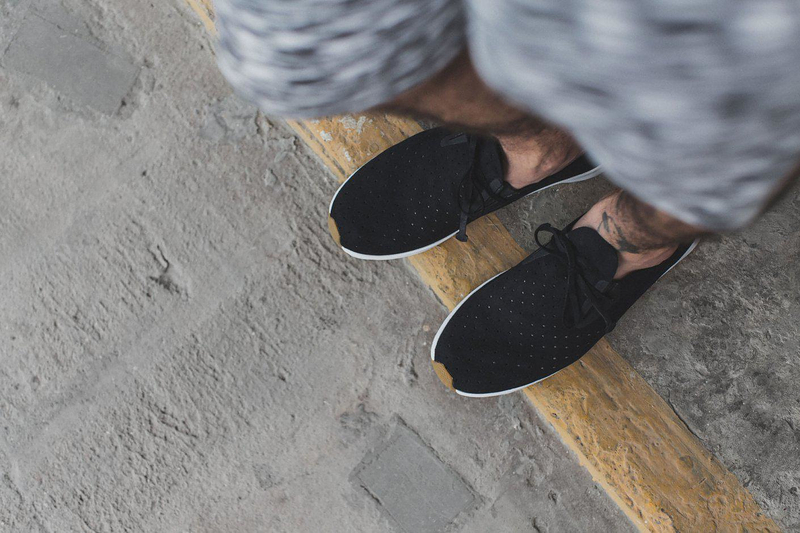 HomeBlogFashion & StyleApollo Moc Summer Sneakers by Native. 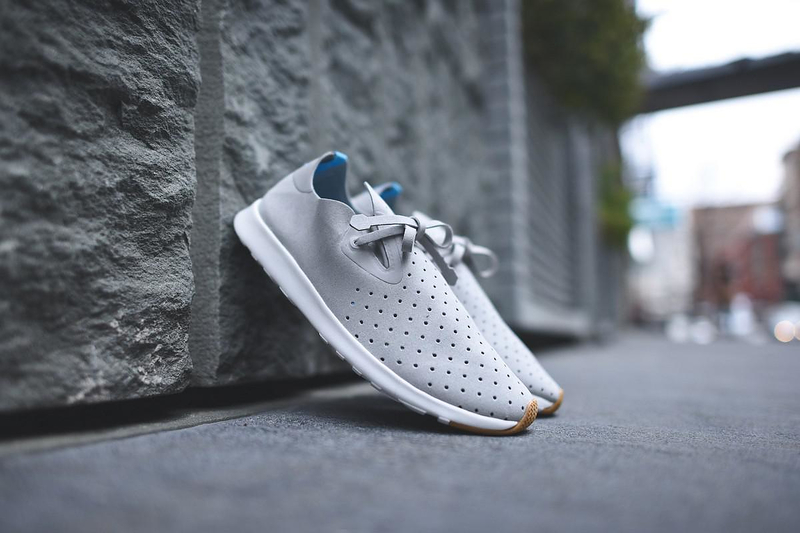 Apollo Moc Summer Sneakers by Native. 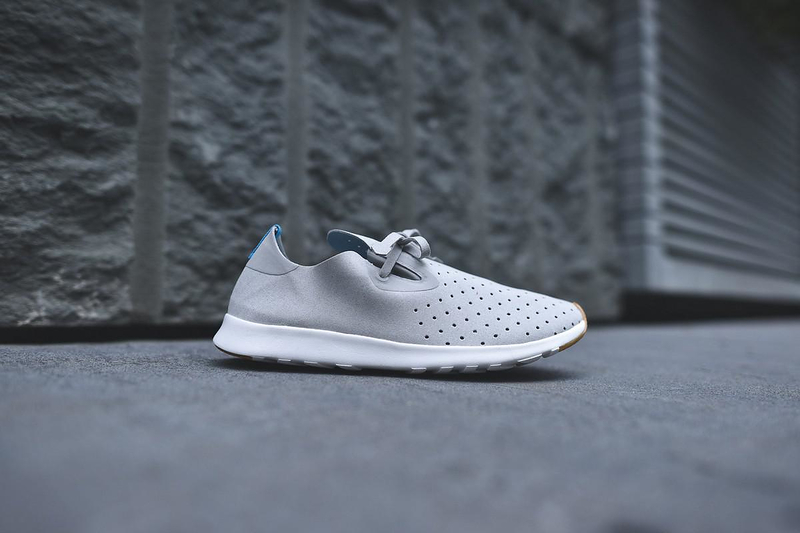 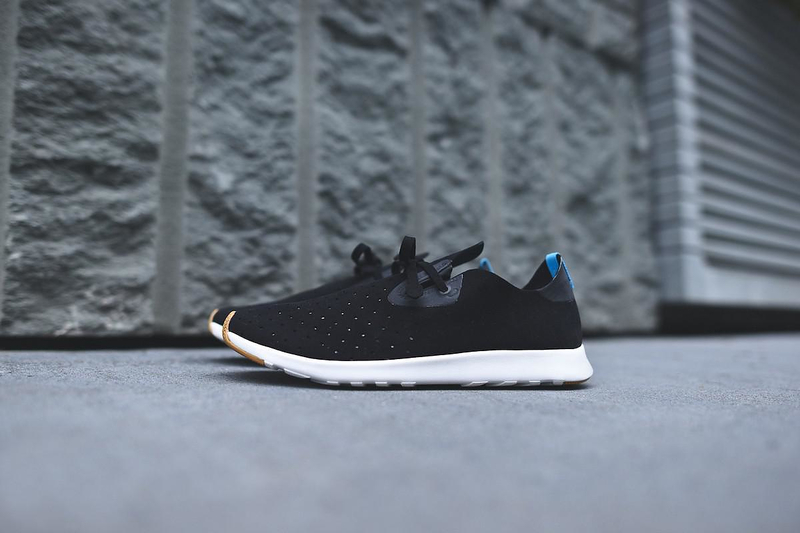 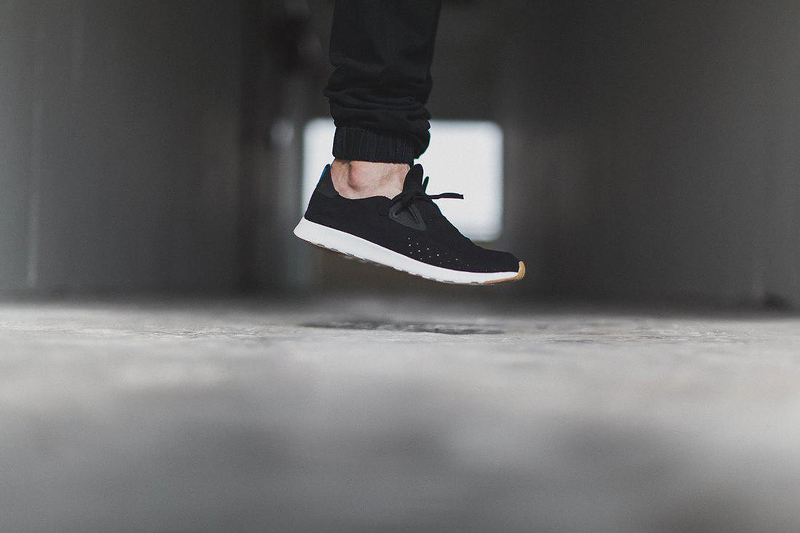 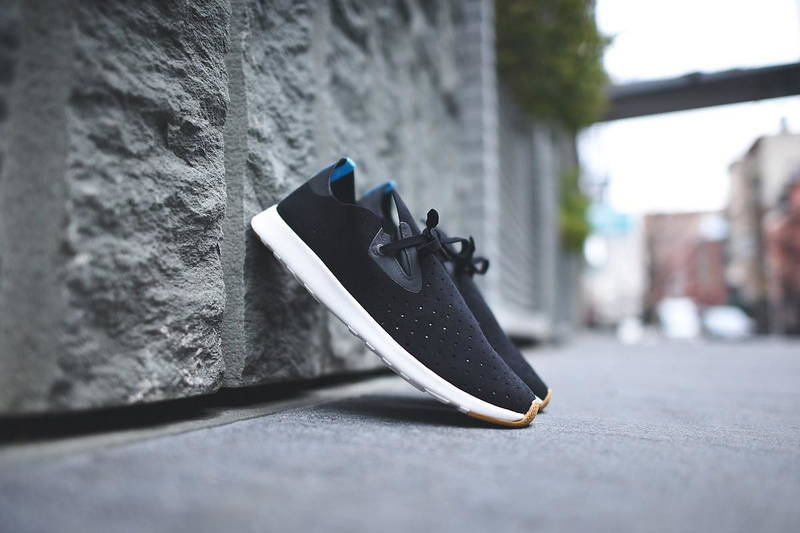 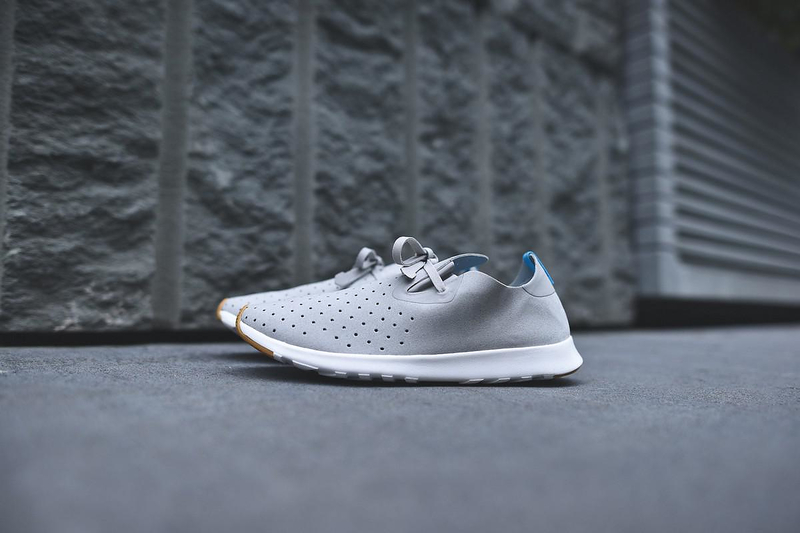 The Apollo Moc by Native is a contemporary version of the classic Moc silhouette using modern, lightweight materials, making this a great summertime shoe. 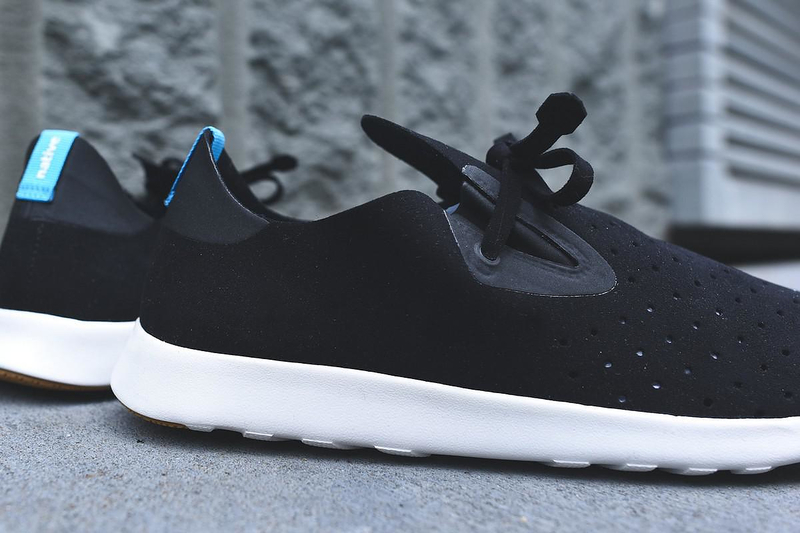 These sleek summer sneakers are a refreshing redesigns of man’s first shoe. 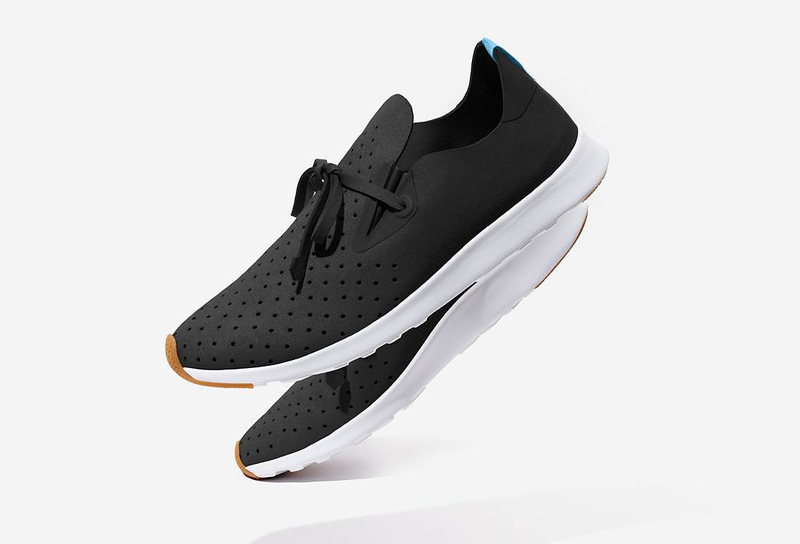 The upper part of the shoe is a no-sew light and airy structure made using a special blend microfiber with perforations along the front to let air flow through. 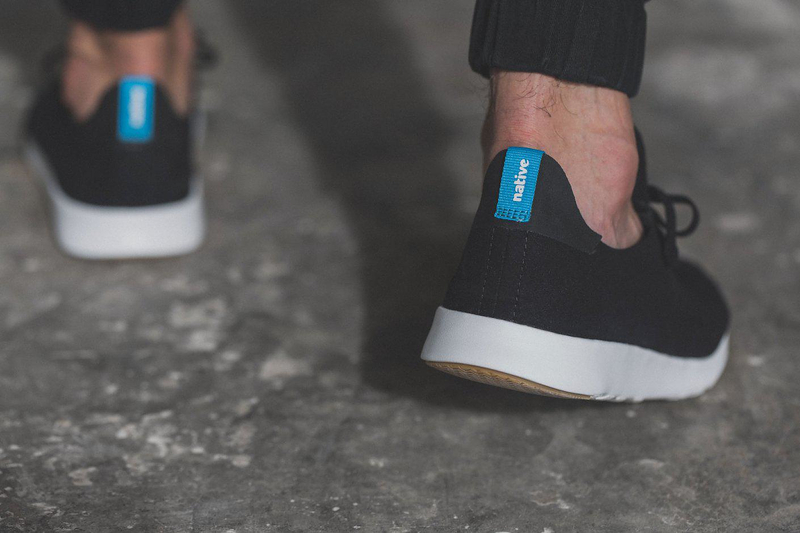 These perforations provide extensive breathability, while taped vents allow enhanced accessibility and a smooth slip on. 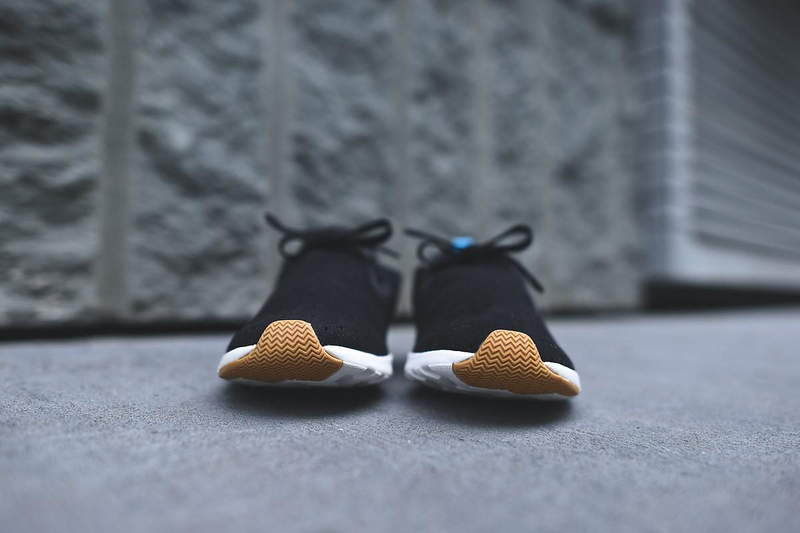 Underneath is a springy, cushioned sole with carefully placed gum rubber for added grip. 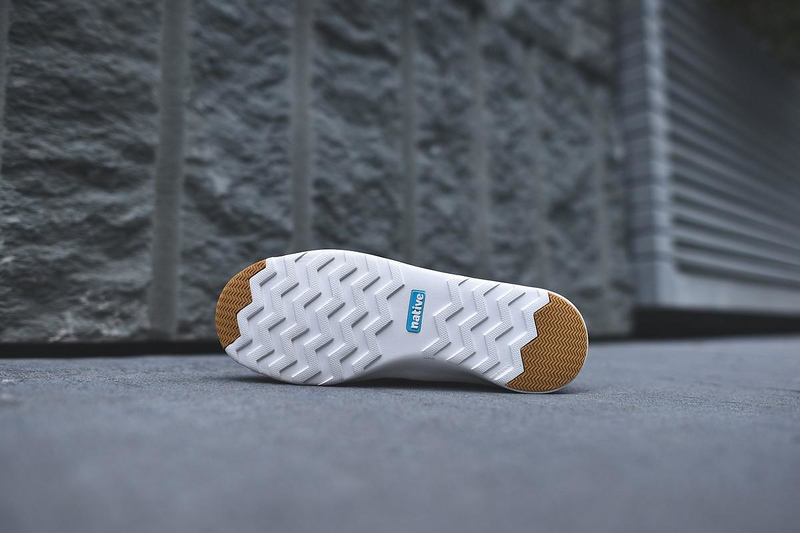 The springy midsole is white, while the gum bottom outsole components are placed at the toe and heel for optimal traction. 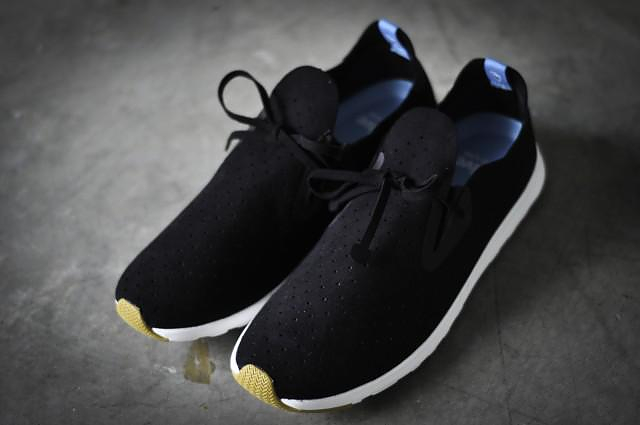 To quote the designers: “Native Shoes exists to enlighten feet everywhere by creating future classics. 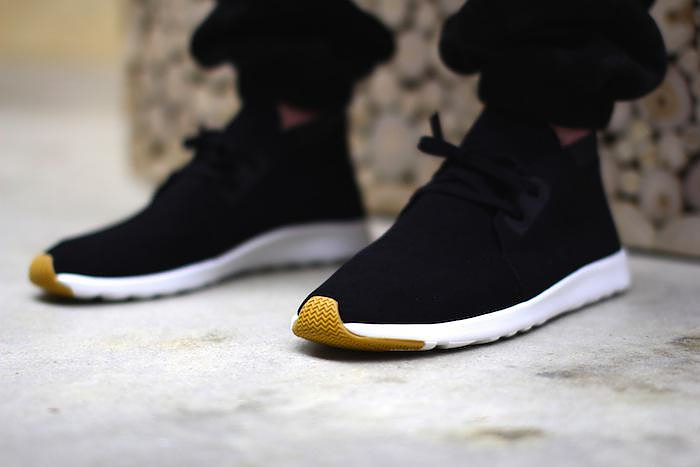 Inspired by the past and informed by the future we are your shoes for today”. 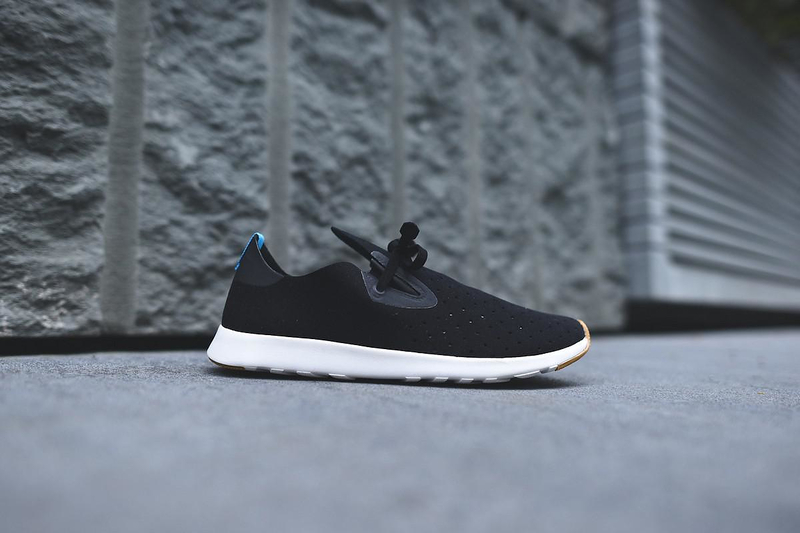 Given its instant success and its distinctive qualities as an ideal summer sneaker, the Apollo Mic certainly looks like “A future classic in the making”. 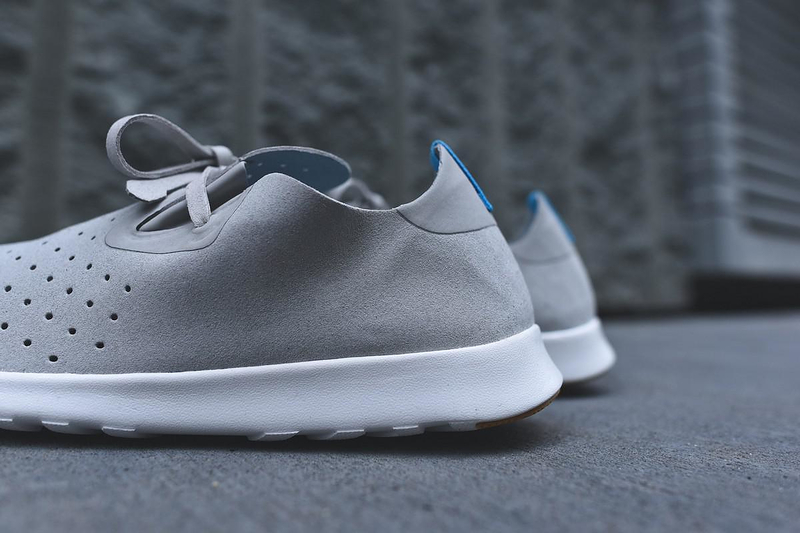 Urban Highlander Sneakers by Hussein Chalayan for Puma. 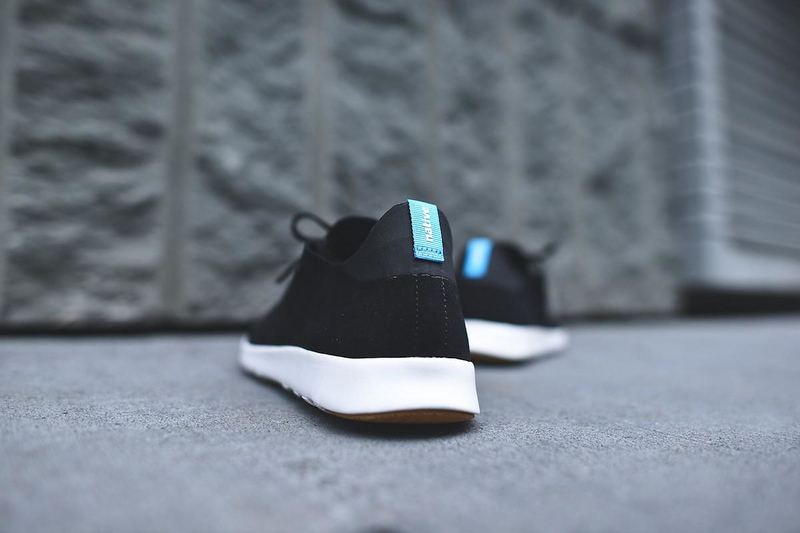 Leather Men’s Sneakers Skytop II by Supra. 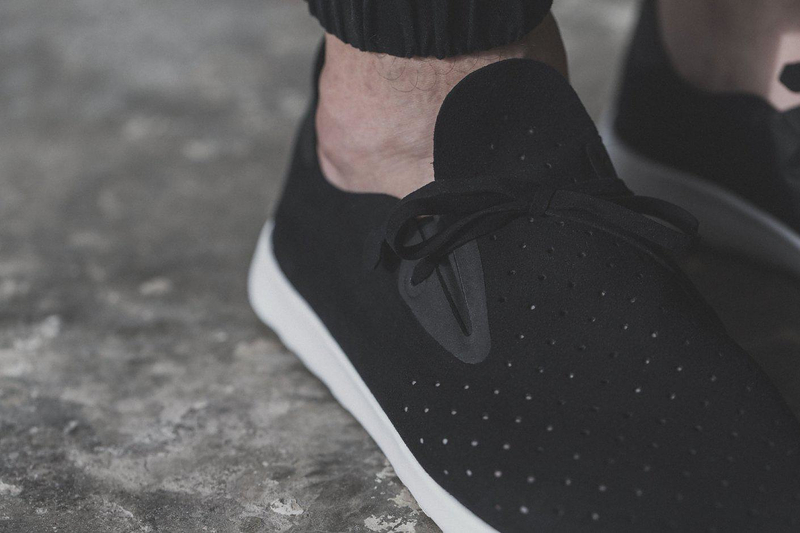 adidas x Rick Owens designer sneaker collection. 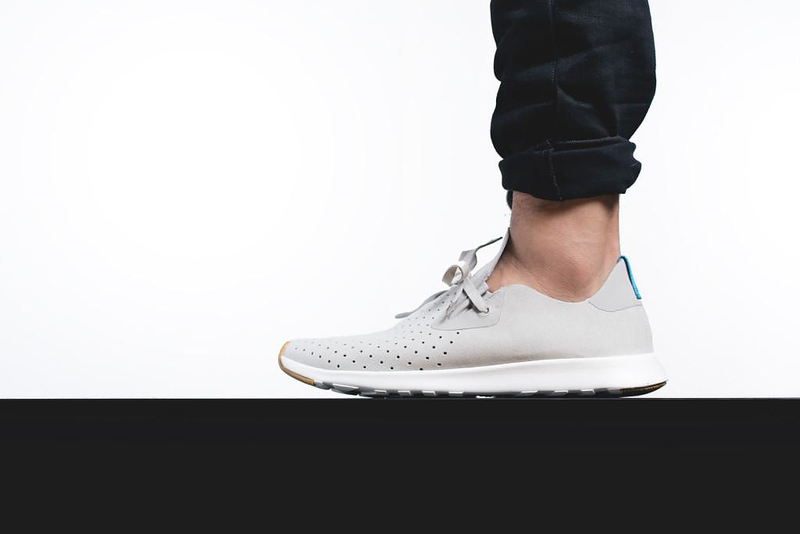 Minimal designer sneakers by Common Projects.